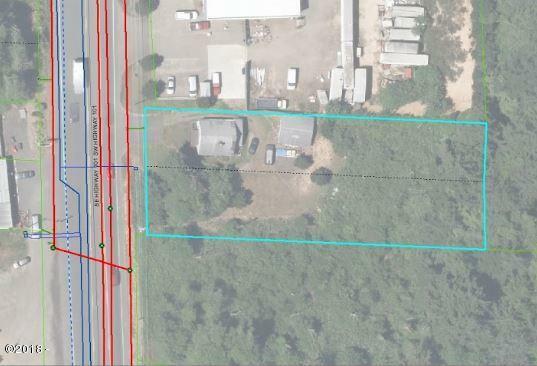 Fantastic opportunity to own approximately 110ft of prime Highway 101 frontage on 2 parcels. Buyer to complete due diligence on zoning (currently General Commercial and Planned Industrial) and future plans of development of the ”Nelscott Neighborhood Plan” Recent fire destroyed the main house. HAZARDOUS AREA SO DO NOT GO BEYOND CAUTION TAPE. 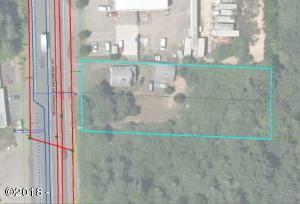 Directions South on Highway 101, property is located on east side of highway, south of the Restore establishment.